Is happiness a matter of a few, magic moments or is it rather a life-long blessing? 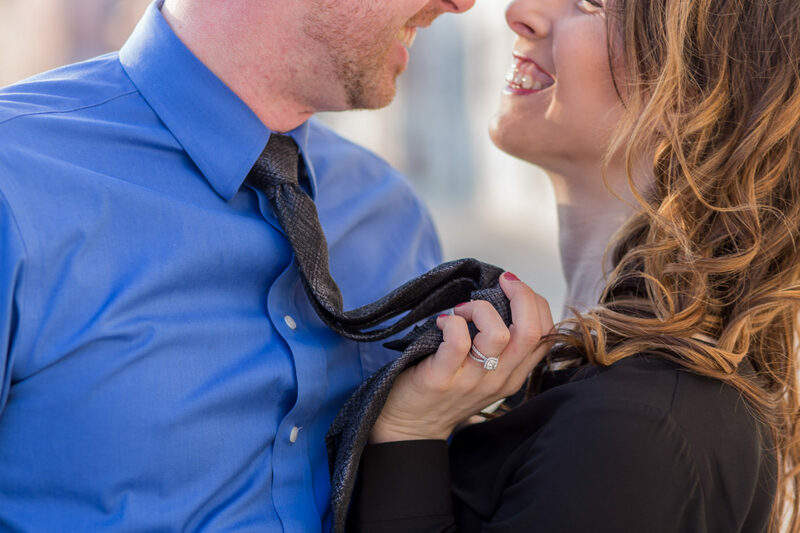 When meeting this young, passionate couple, that hired me for an engagement photo service in Venice, I had the impression it could be both at the same time. The wedding proposal had been delivered the day before and , thanks God, accepted. Therefore, I could only imagine the future bride struck with surprise and the would be husband first struggling against his nerves and, later on, overwhelmed with excitement, as it is usually the case in surprise wedding proposals. Tim’s proposal in Venice was a real success..thanks to his love, Venice’s beauty and a hidden engagement photographer! 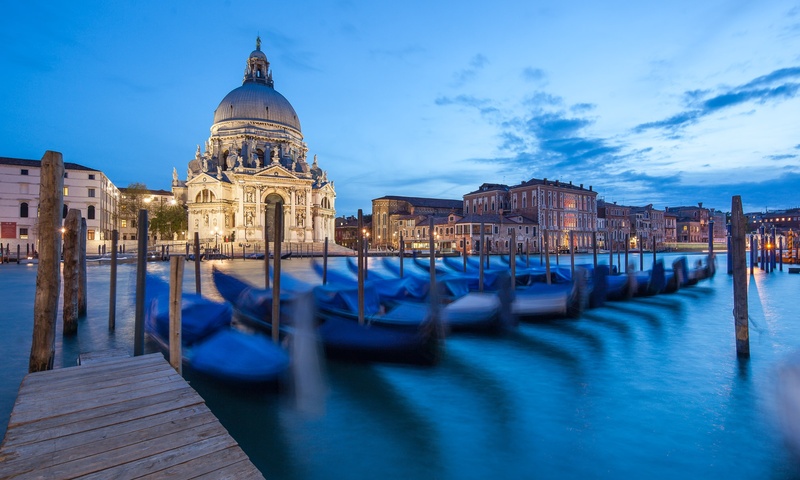 Venice offers plenty of options to loving couples. Lots of them choose to marry here, others spend their honeymoon in the city and many gentlemen choose to propose in Venice. But that is not all. There are further ways to enjoy the city as the background of a love story and getting beautiful wedding, engagement or honeymoon photographs. A young charming couple recently hired me for an e-session in Venice after the would-be husband had proposed in Florence.